As many of you already know we moved our operation and no longer have walk in traffic. 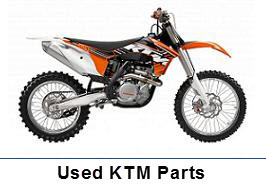 However, all of our inventory is still available to the local riding community. You will need to contact me for an appointment. Yes, we still buy bikes so let us know what you have. Please, DO NOT call us for technical support or bike ID information. I am running a one man shop and have limited man power. I am happy to help when I can. Need service or repair work? 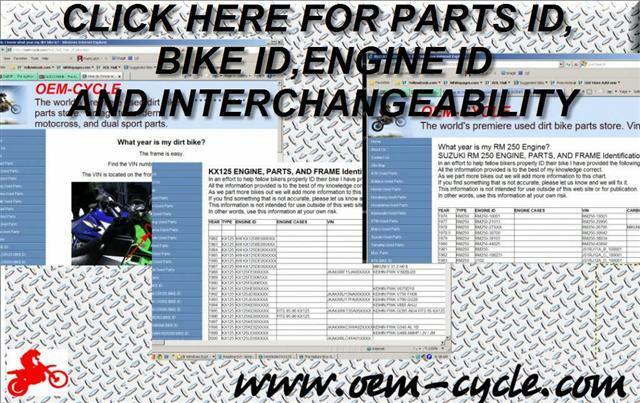 The same great service you expect from OEM-CYCLE! We buy Dirt and Dual Sport bikes. 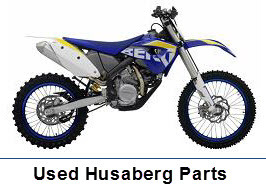 We have over 15,000 Used Dirt Bike Parts for Suzuki,Kawasaki,Yamaha,Honda,Husaberg,Husqvarna, KTM and more. 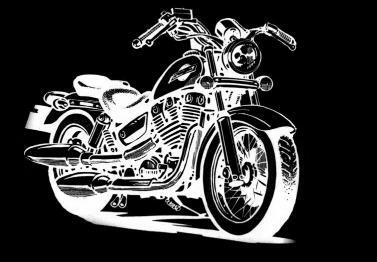 Bike manufactures have made it very difficult to Identify your motorcycle. They want you to call your nearest dealer but your dealer does not want to be bothered unless they are selling you something. 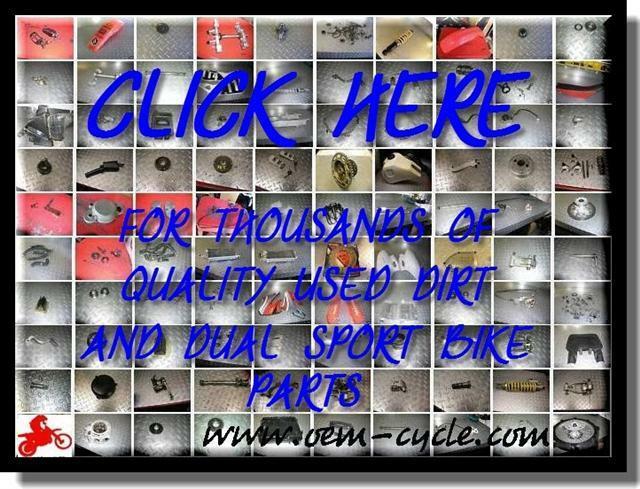 Click here to see street bike parts from our friends at Cycle Psycho.